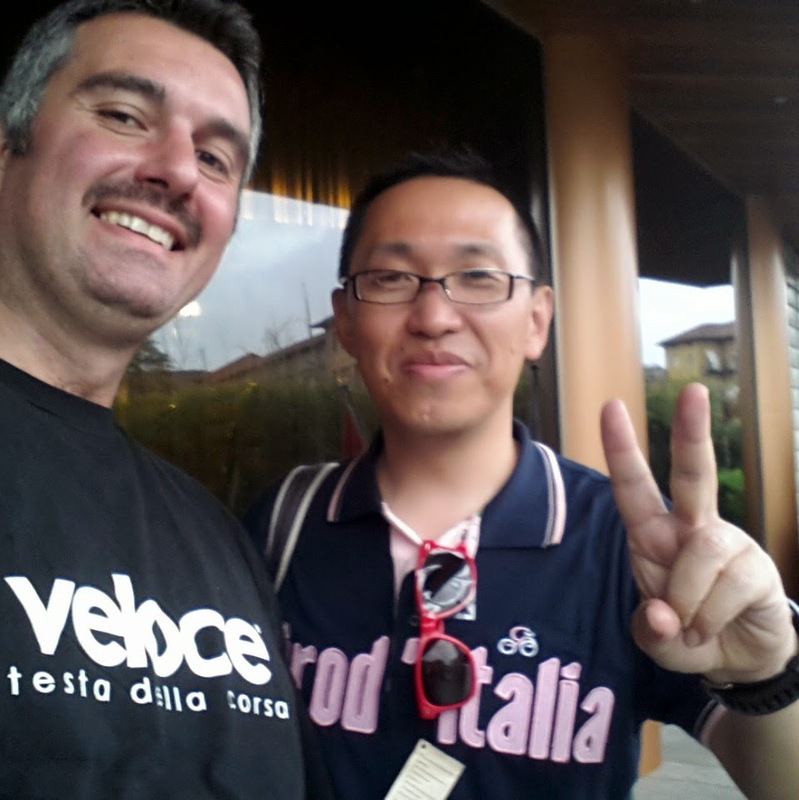 Veloce ® cycling and bike rental company : Cycling Piedmont: road bike rental in Alba in occasion of the Giro stage. Cycling Piedmont: road bike rental in Alba in occasion of the Giro stage. 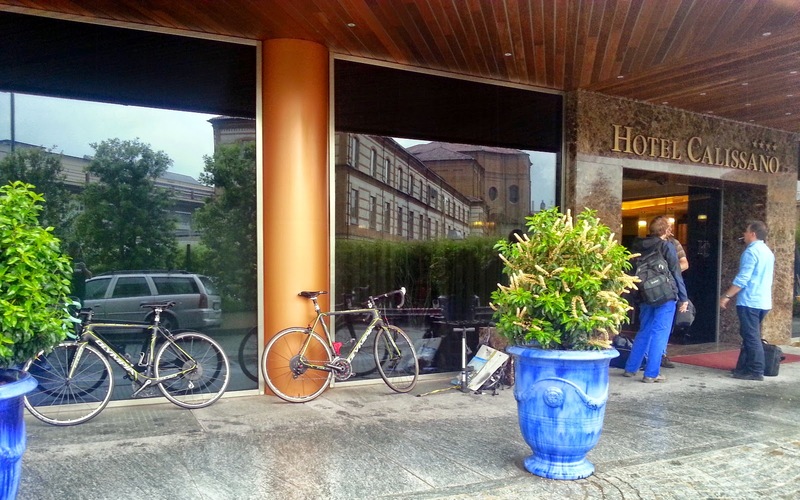 Few pictures shot at Hotel Calissano in occasion of Giro d'Italia 2014. Our company provided for rent full carbon racing bikes in Alba, Piedmont region with delivery and collecting at customers accommodation.